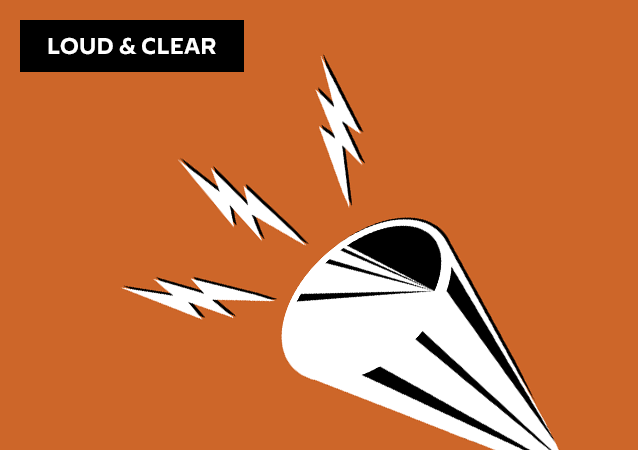 On today's episode of Loud & Clear, Brian Becker is joined by Mara Verheyden-Hilliard, Executive Director of the Partnership for Civil Justice Fund. 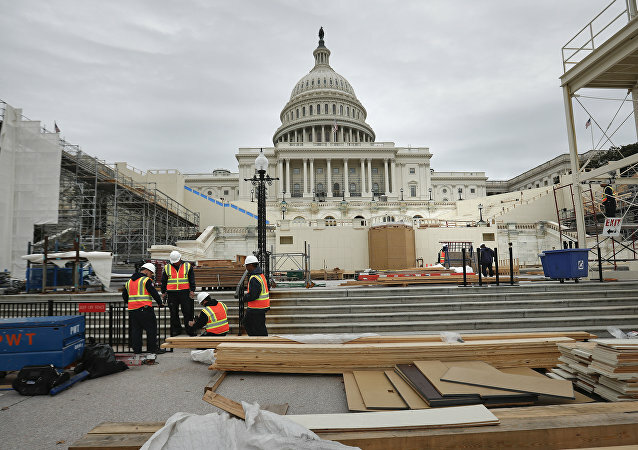 US Homeland Security Secretary Jeh Johnson stated that there is no specific credible threat directed for inauguration ceremony of President-elect Donald Trump on January 20. 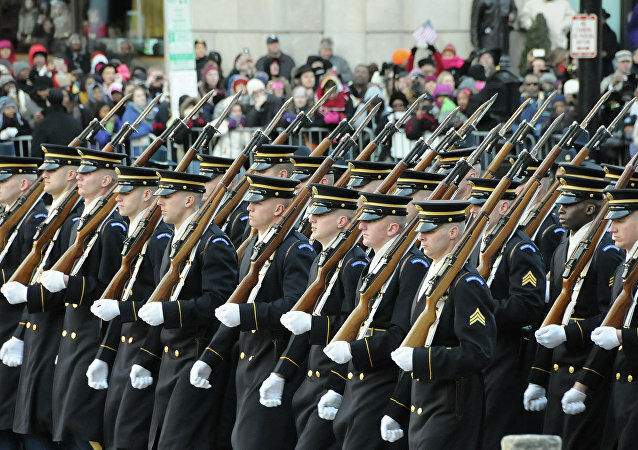 The US National Guard and other security forces are preparing for the upcoming inauguration of President Donald Trump, amid hints of possible unrest. 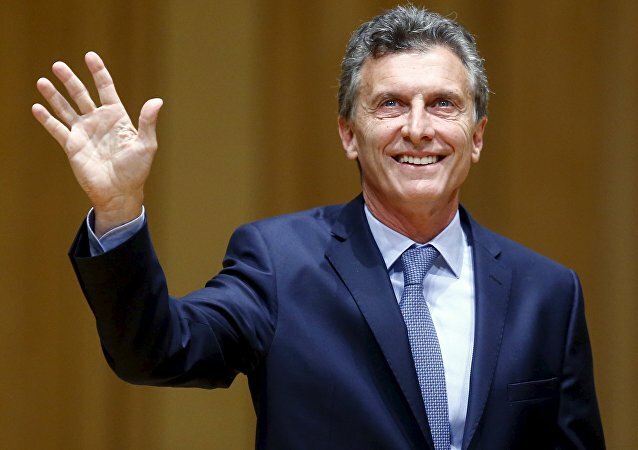 Newly elected Argentina's President Mauricio Macri, who received 51.5 percent of the popular vote, was inaugurated in Buenos Aires. New Italian President Sergio Mattarella urged reforms in the EU and promised to tackle economic problems in the country. 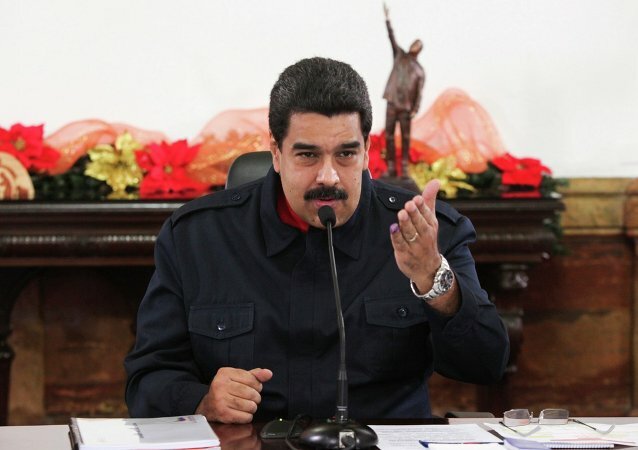 Venezuela wants "relations of respect" with the US, Nicolas Maduro said after a meeting with US Vice President Biden on the sidelines of the inauguration of Brazil's President Rousseff. Dilma Rousseff has been sworn in for the second term Thursday to serve four more years as the president of Brazil during the inauguration ceremony that took place in the country’s capital of Brasilia has gathered about 70 foreign delegations and 27 heads of state. 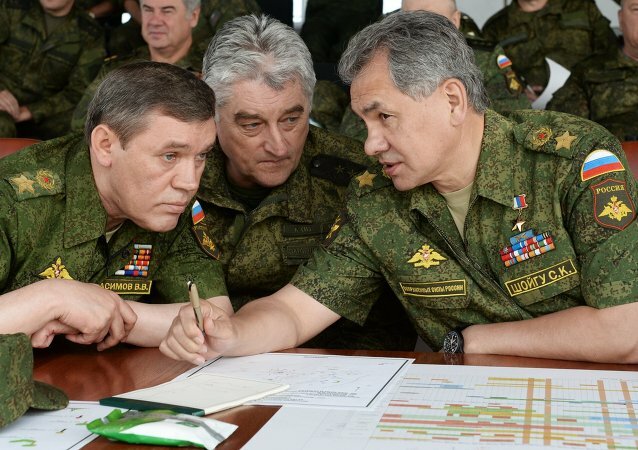 On Monday the National Defense Control Center was officially inaugurated by Defense Minister Sergey Shoygu. 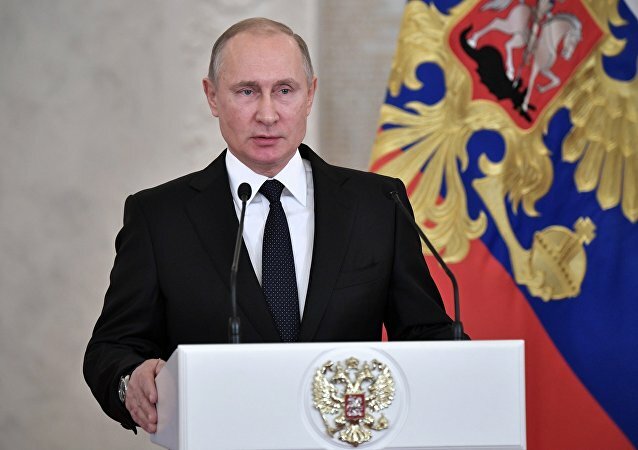 Having taken an oath of office on the Bible and on the republic's constitution, Plotnitsky promised to do everything to improve the economic situation in the republic. The inauguration of the newly-elected head of the self-proclaimed Luhansk People's Republic (LPR) Igor Plotnitsky started in Luhansk. 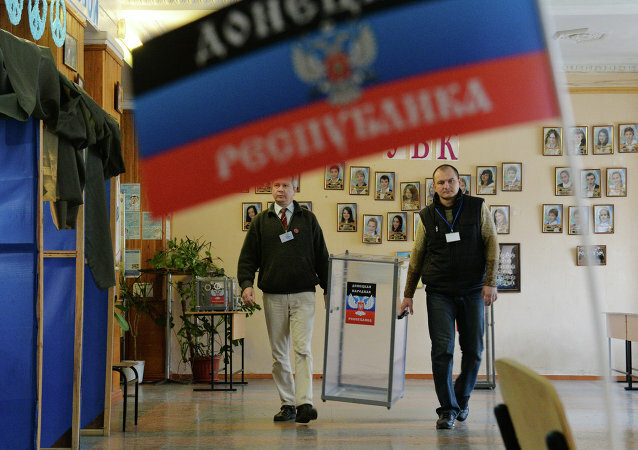 The inauguration of a new leader of the Donetsk People's Republic is scheduled for the day after the announcement of the election results.